This gorgeous marble design would make a stylish addition to any mantle, desk or sideboard. The sleek glass marble-finish face is complemented by slim white stylised numbers and gold hands which stand out against the background. 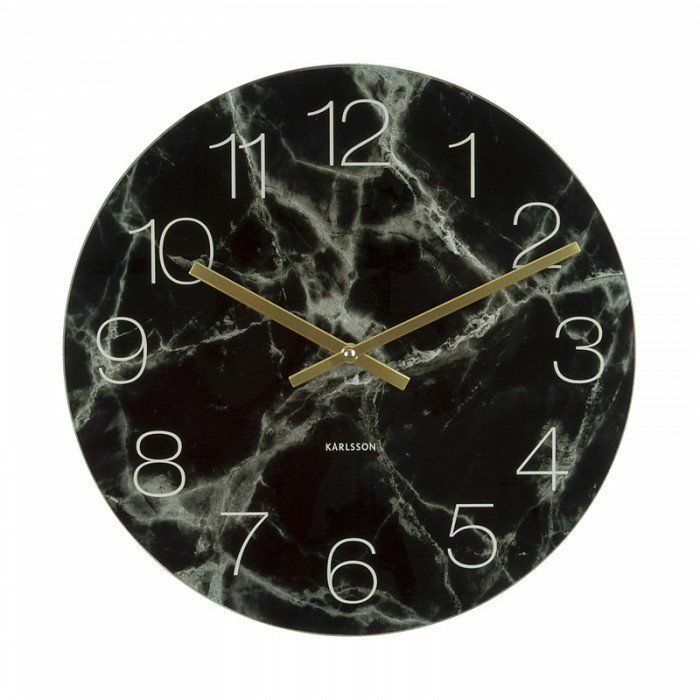 A perfect blend of style and practicality, this marble mantle clock would make a lovely gift for fans for classy and sophisticated design! It is also available as a larger 40cm wall version, plus in a white marble-finish. What do you think of this Red Candy Ltd deal?